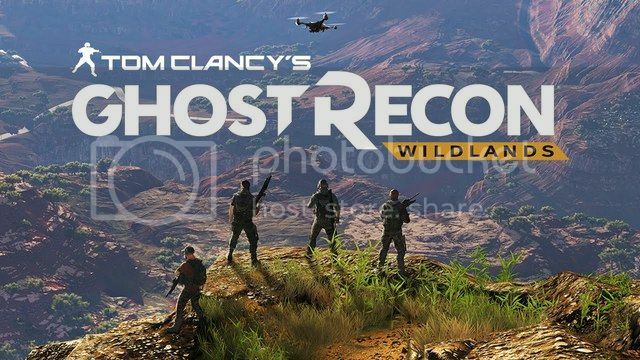 Dr Jengo's World: Ghost Recon: Wildlands Closed Beta this weekend! Another Ubisoft Closed Beta happening this weekend, this time for Ghost Recon: Wildlands! Another game that I might most probably get, especially with more & more friends interested in this. For those still looking to register for the beta, here's the link. Had lots of fun in the For Honor Closed Beta (Will post thoughts & vids later) so looking forward to this one as well.. My PSN is Jengoboy, so feel free to add me up and do put smth in the message so I know what the invite is for. See you guys at the Wildlands!